flashmob | .another part of me. 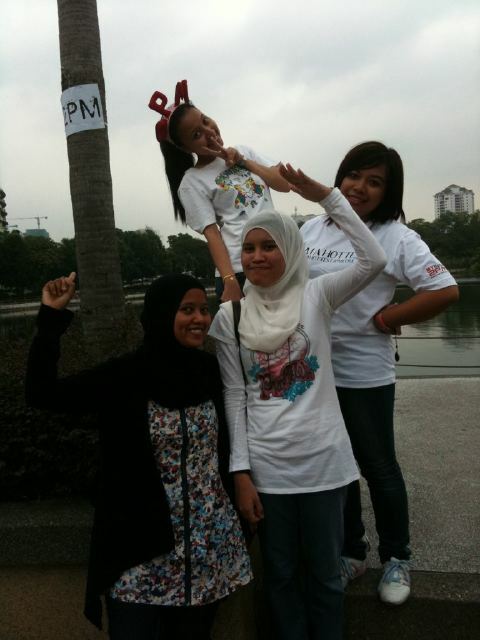 with my hottest tlisteu at 2pm’s pokok lol. 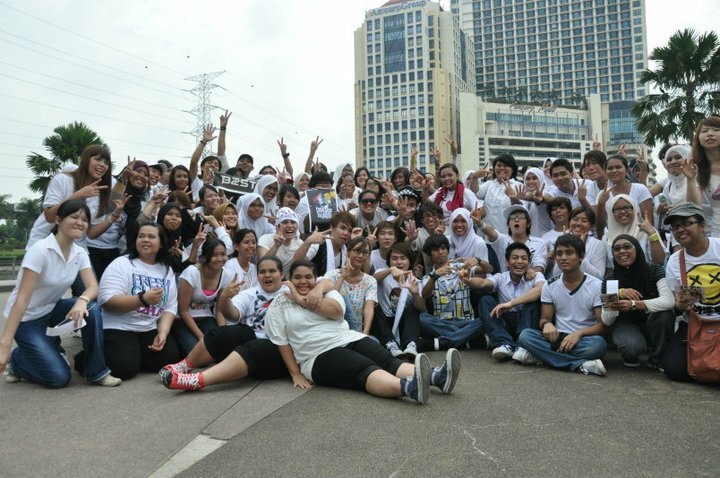 the participants (cr: mykpophuntress’ fb). 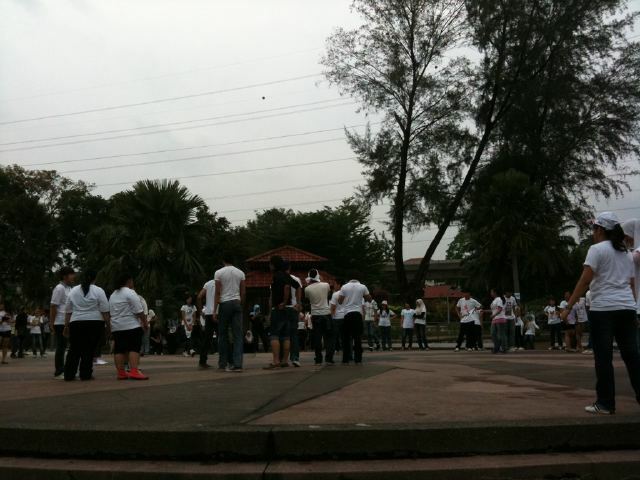 went to taman jaya yesterday for global flashmob day malaysia! this event is in conjunction with global flashmob day event by dreamstage korea. thus our 8 local fanclubs – mytvxq, my4nia, mysone, shineeworldmalaysia, myb2uty, mywonderful, chocofam, sjworld and myhottest2pm are collaborating for this event. enjoy the fancam first. they haven’t finished editing the official vid yet lol. idek what’s the purpose lol but we put our hands up like no one care lmao. 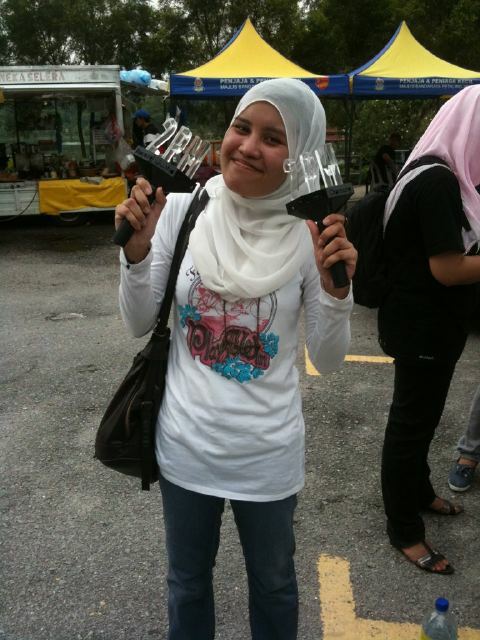 got my lightstick a.k.a penggaru belakang dy !! woot ! !